If you have been following the Van Cortlandt Journey, you may remember our before and during pictures. 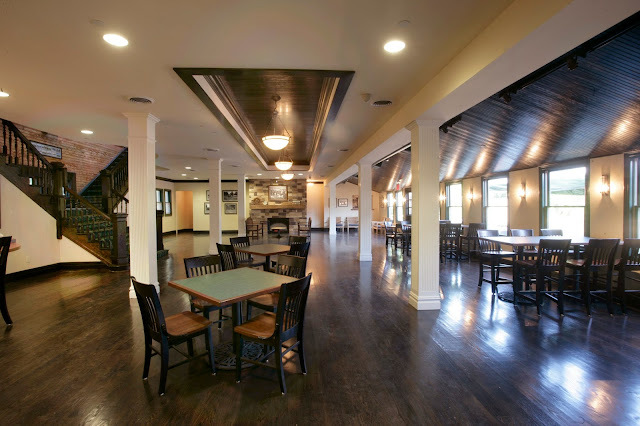 We are now giving you a first look at some of our "after" shots of the Main Clubhouse. 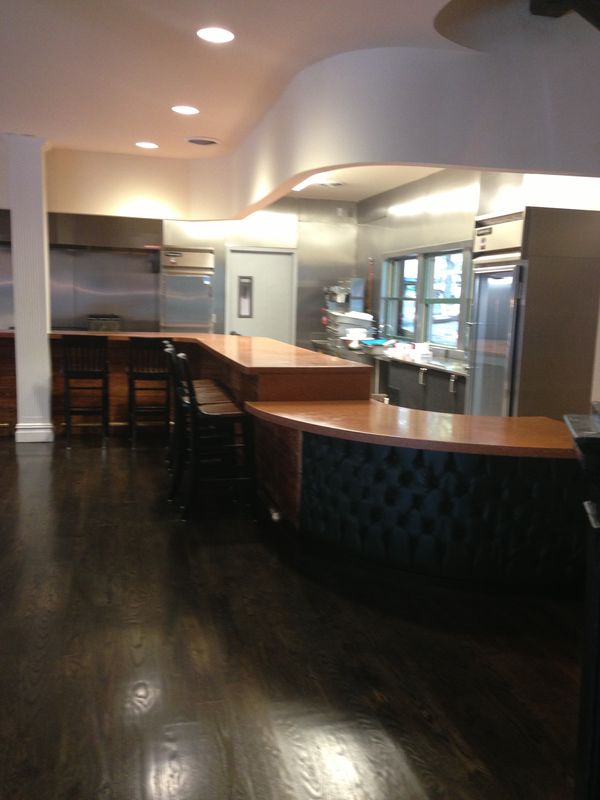 Through my years of designing, I have come to work on many luxury spaces, especially in the golf world of NYC. One of the most interesting aspects of working with historic sites is the opportunity to restore and revitalize the past - breathing new life into a mature space for enjoyment of generations to come. Following the lead of the architect's vision of the space by restoring the grand staircase, sloping wood ceilings and triumphant columns, we are able to keep the tradition of the room while adding new features like a decadent ceiling display and a new stone fireplace. 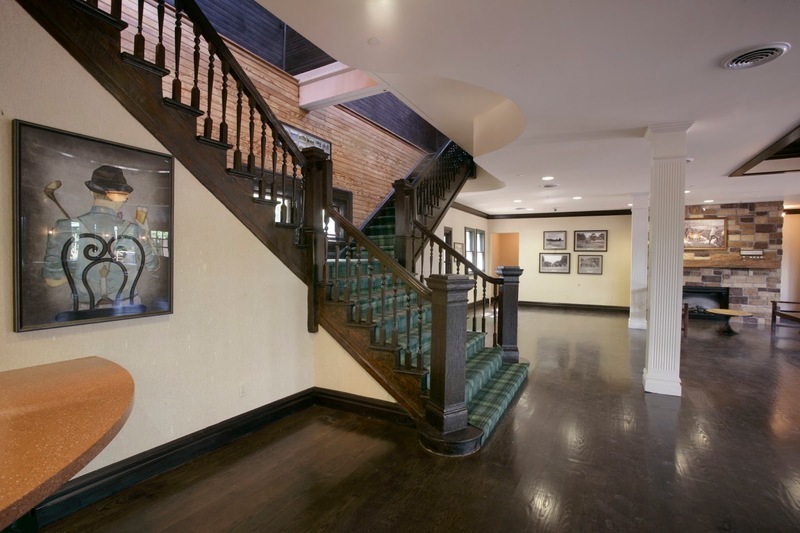 Incorporating modern touches doesn't have to translate into a cold space, keeping this main clubhouse at Van Cortlandt draped in tradition while accommodating today's golfer was a challenge but the results are remarkable. We look forward to showing you more great photos soon - in the meantime, if you haven't followed our journey from the beginning, check out all of our Van Cortlandt posts.